We are so pleased to announce that LISC-DC continues their investment on the growth of the RIA Main Street community. Adam Kent joins us to discuss the results of the MetroEdge economic analysis report that LISC recently conducted for us, and to announce a significant update in the KIVA-Zip/LISC partnership for maximizing crowd lending options for RIA Main Street businesses. Next, Philip from Good Food Market joins us for a market update. 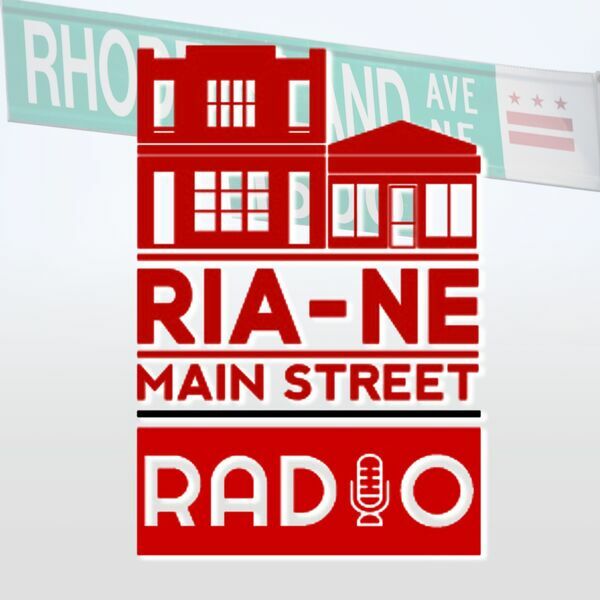 In the second half of the show, we visit with Charlie Whitaker, the CEO of CareerPath DC, the team that provides RIA Main Street with "Clean Team" services. While they do an amazing job in keeping RIA Main Street clean and safe with always-friendly faces, the programs that CareerPathDC offers to its team members goes much deeper. Job skills, career planning, and youth programming, and paying their team members a living wage are some of the hallmarks of CareerPathDC. Listen now for more details about both of these great programs!